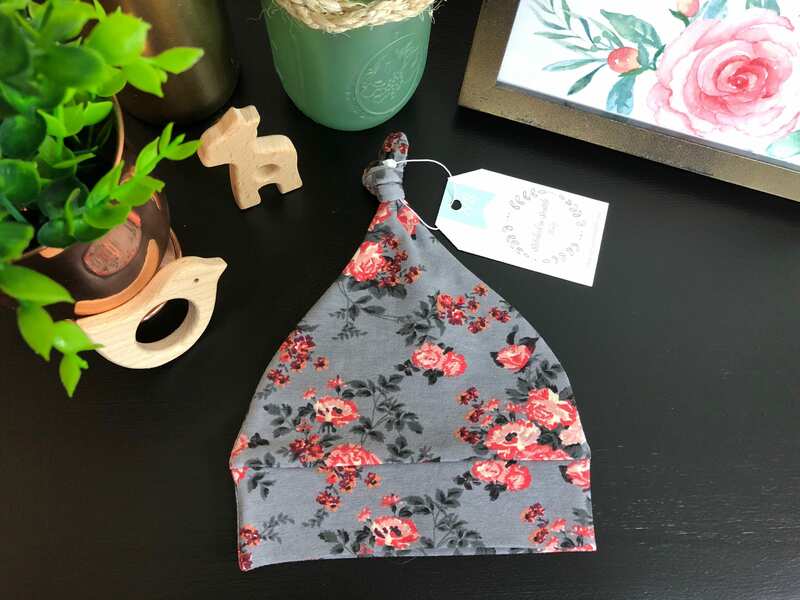 These Newborn baby hats are so cute and so soft, they are made using cotton jersey in your choice of colors. for other fabric options convo me for what is available. ready to ship makes a great baby shower gift. Matching pants and blankets also available!